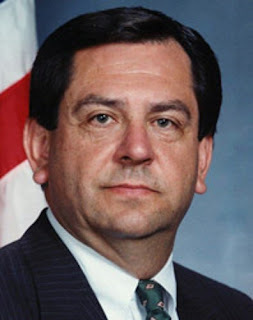 Daniel Halper at the New York Post reports that former FBI official James Kallstrom (seen in the below photo) called the Clintons a "crime family." 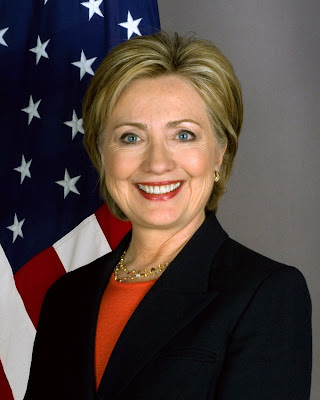 An ex-FBI big excoriated the Clintons as a “crime family” just days after the bureau said it received new evidence in the Hillary Clinton email server..
“The Clintons, that’s a crime family. It’s like organized crime, basically. The Clinton Foundation is a cesspool,” James Kallstrom, former assistant director of the FBI, said in an interview with John Catsimatidis. “It’s just outrageous how Hillary Clinton sold her office for money. And she’s a pathological liar, and she’s always been a liar. And God forbid if we put someone like that in the White House,” Kallstrom said in the interviewed that aired Sunday.